What is the No.1 criticism about the future of Post Offices? What do you think they will say? A Post Office doesn’t make money is not a good investment because …. Before making any decision to buy a business, you need to know that it is a viable business and will not become redundant because of technological advances. Let’s face it, its tough business selling typewriters when people are using computers! This is the only report in Australia, complete with data and graphs, to analyse this very issue. If you are serious about buying a LPO, you will not find another report on this topic guaranteed! 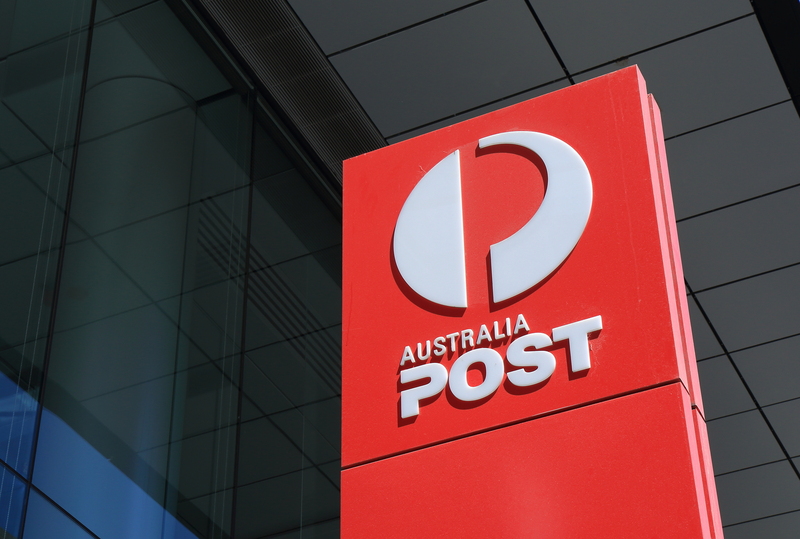 This report was prepared by analysing a Licensed Post Office’s income from Australia Post Commissions (also known as a LIPOM statement) over a 5 year period from 2006 to 2009. Purchase this report today for the real affordable price of $25. If you think about it, if you are about to mortgage your house and invest $100,000 or $700,000 to purchase a LPO, this is a small investment to have peace of mind and buy “with your eyes wide open”. Fill in the form and click checkout, you will be redirect to pay via Paypal. Once you have paid via Paypal you will be redirect back to this site where you can log in to download your report.